HAMMOND, Ind. 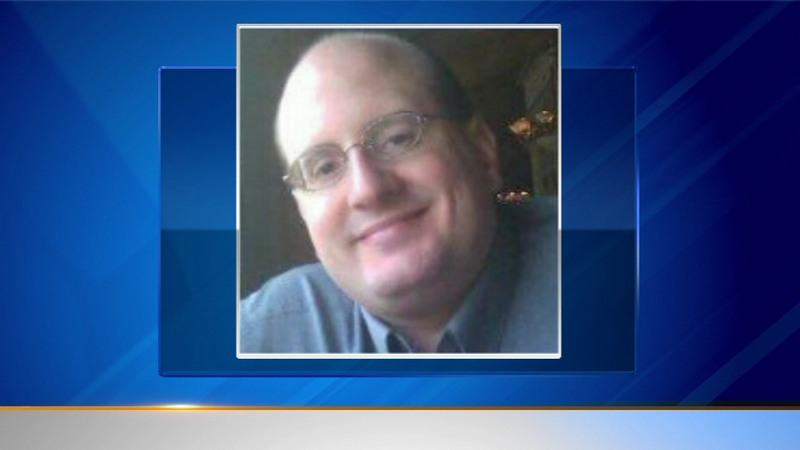 (WLS) -- A man who was reported missing by his northwest Indiana family has been found safe, police said. David Weber's wife told police that he went missing she dropped him off at their home last Friday. On Tuesday police recovered his van in Crown Point, and he was reportedly seen at the store Spill the Milk in Valparaiso.